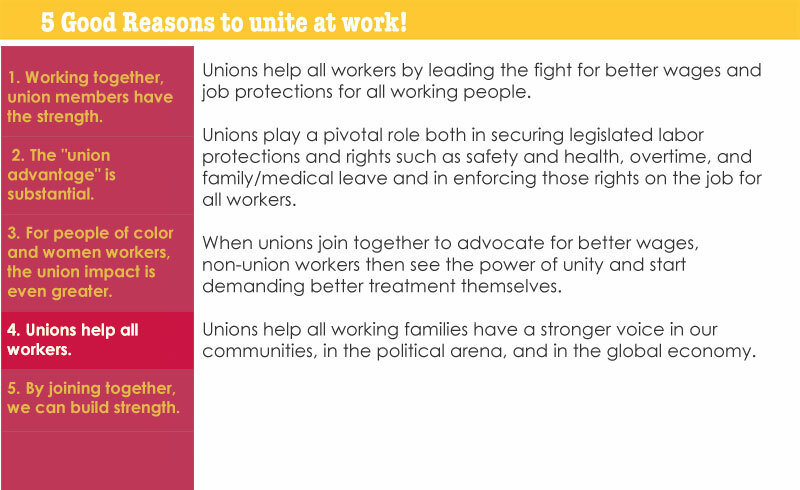 When workers are united, we’re stronger together! 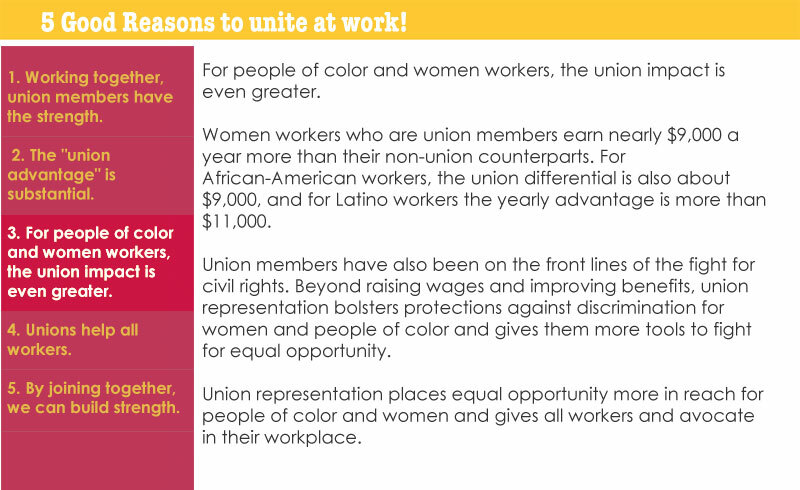 When we unite, workers can have a role in determining their wages, benefits and working conditions. We can use our collective power and strength to speak as one voice. We know, when workers are treated better, not only are our communities better off but workers also take more pride in their work. In California, some grocery workers already have a guaranteed Union contract. You deserve a better workplace too! 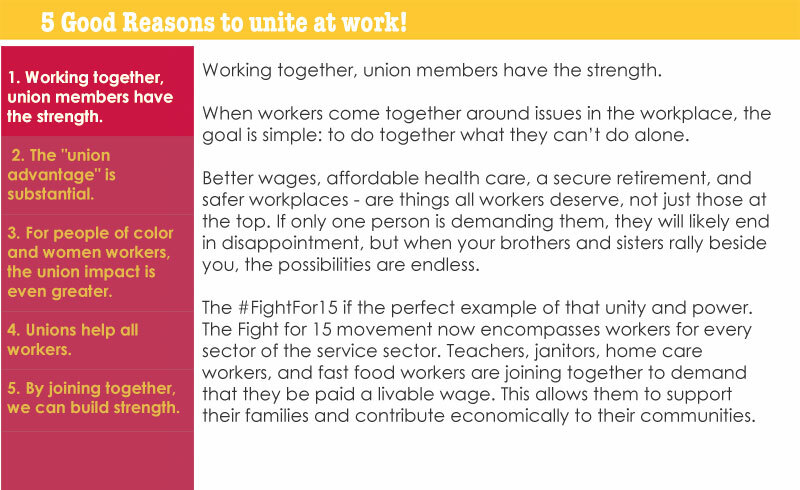 Together we can build a better future for grocery workers. We want this site to be a place where all grocery workers can provide feedback and join the conversation.